Interpublic’s public relations agencies saw their revenues decline for the second consecutive quarter, amid continued malaise in the publicly-held PR sector. 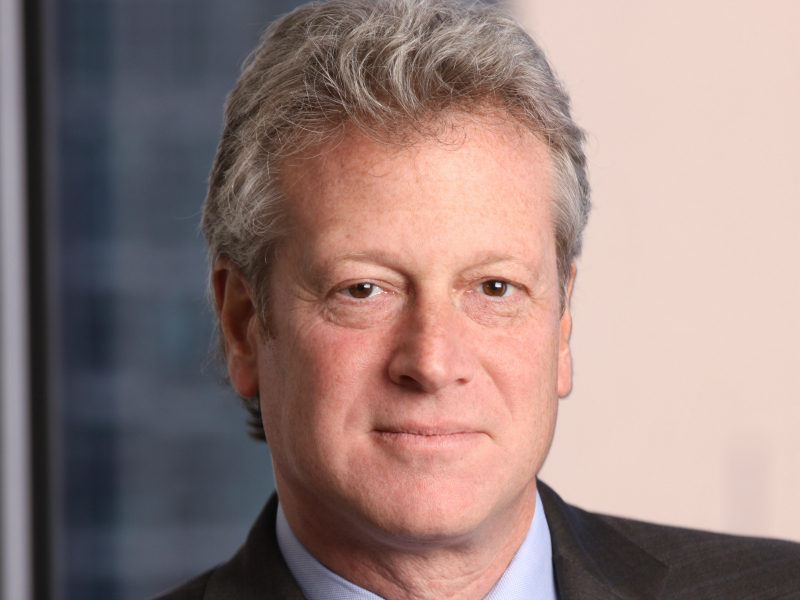 NEW YORK—Interpublic’s public relations agencies saw their third quarter revenues decline slightly amid continued pressure on publicly-held PR agencies. The results come after Omnicom announced a 0.4% decline in third quarter PR revenues, While Interpublic's PR firms have consistently outperformed the market in recent years, PR revenues from the group's CMG unit have now declined for two consecutive quarters, confirming that the sector as a whole is experiencing turbulence. For the year-to-date, IPG’s PR agencies—which include Weber Shandwick, Golin, DeVries, Current and more—were up slightly on an organic and reported basis. According to Weber Shandwick CEO Andy Polansky, Weber Shandwick saw Q3 revenues decline slightly on an organic and reported basis and were effectively flat for the year-to-date. That follows strong single-digit growth across Interpublic’s PR businesses in 2016, and 29 consecutive quarters of organic growth at Weber Shandwick. Interpublic’s CMG unit, which includes those PR firms as well as event management specialist Jack Morton, reported a 5% organic revenue drop in the third quarter. Polansky pointed to pressure on consumer marketing budgets, along with cutbacks in government spending. "When you look at our 3Q or even our year, we certainly have seen more pressure in the CPG sector, where we’ve seen some pressure on budgets," he said. "Specific to Weber Shandwick, we saw a pullback in spending against some large-scale government programs we were supporting." "Generally, there seems to be and has been a fair amount of caution and I think a lot of companies have pushed back projects," added Polansky. Polansky also noted under-performance in some of Weber Shandwick's smaller North American markets, although Europe and Asia grew. There was, though, an uptick in new business activity at Weber Shandwick, Golin and DeVries Global, which Polansky believes will have a positive impact on Q4 and 2018, and strong performance from the healthcare and corporate practices.